The School of Social Science scholarship has helped a lot, because it meant a significant reduction on my tuition fee. 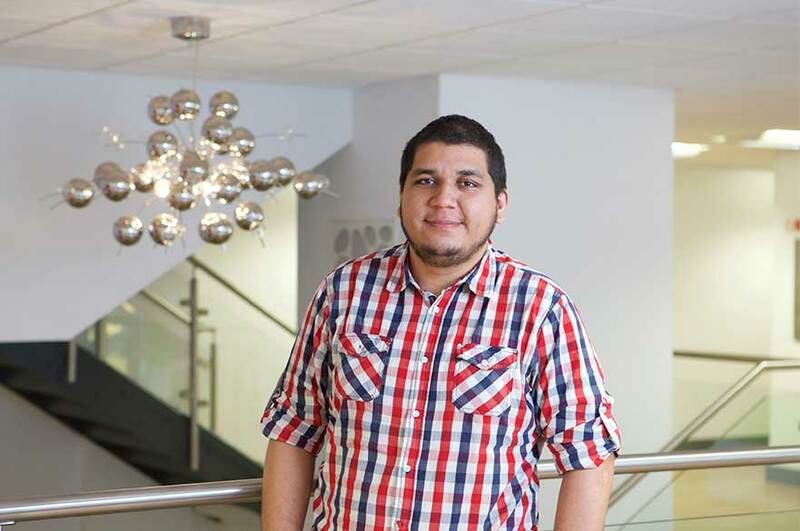 “I have wanted to study a postgraduate degree ever since I started my undergraduate degree back in Guatemala and I knew a postgraduate was necessary to fulfil my ambitions as a professional. 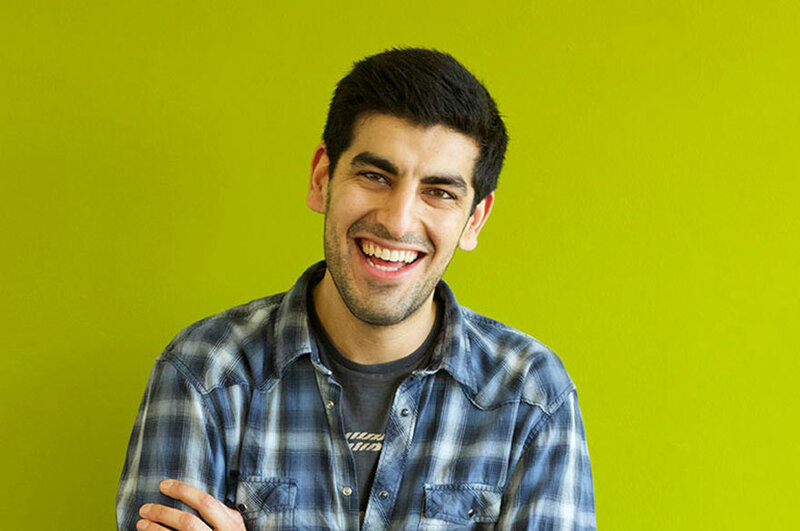 “I had previously worked for five years in research back in Guatemala. Due to my experience working in social research, the Research in and with Society module drew my attention, as well as way the course focused on practical sociology. Work-based learning is an important skill to learn because it allows us to get out there and apply our knowledge, as well as to learn by experience. 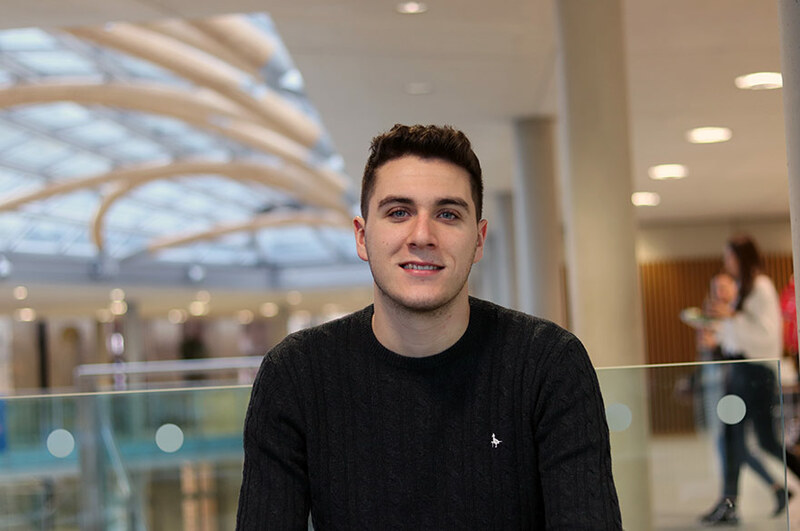 “The Contemporary Approach to Public Sociology module has offered a really good series of workshops that have allowed me to take a look at different experiences in public sociology. The theoretical module has also been a refreshing journey into social theory and its public perspective. “All the services such as the gym, the library, the Student’s Union and Student Support Services have all been amazing. I use the NOW portal and it is fantastic. It helps me to keep track of my timetable and keeps me aware of different events related to my career and assignments. 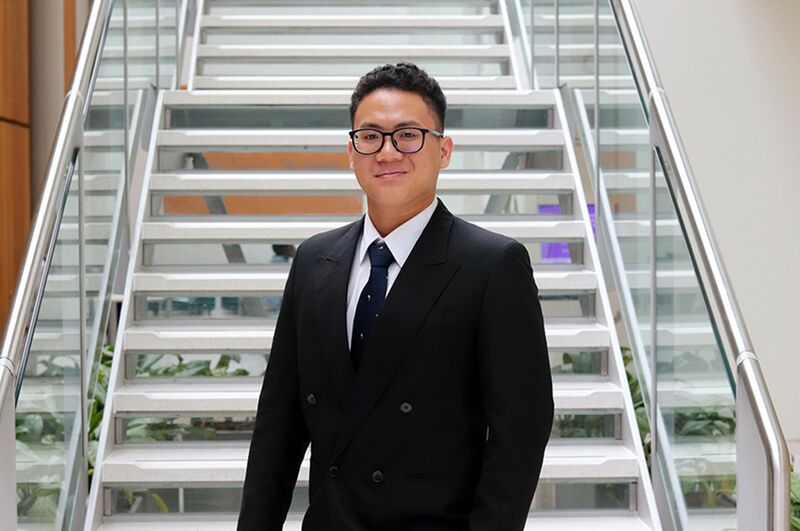 I have integrated myself into university life and I enjoy being part of the Volley Ball reserve team, as well as participating in international student events.